George thinks that excellent care and mindful communication are the key to getting the best performance possible from a dog. 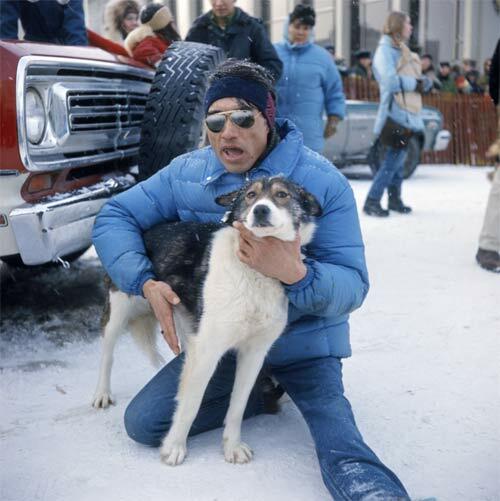 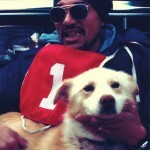 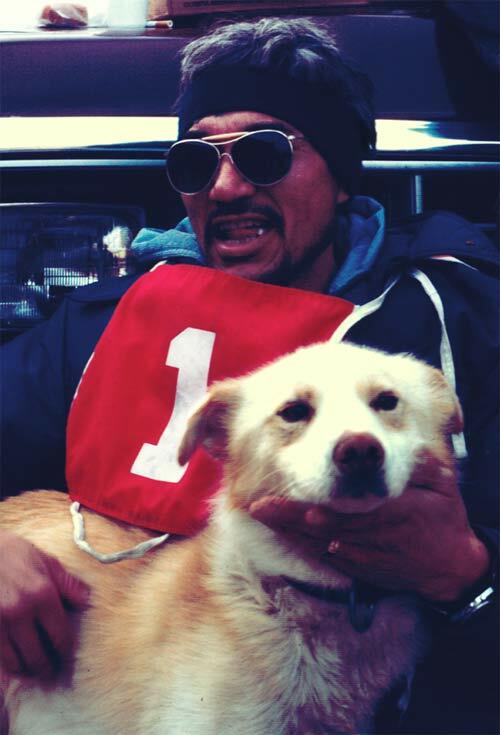 He strongly believes that in order to win races, all the dogs in a team need to be healthy and happy, and told every day that they are winners. 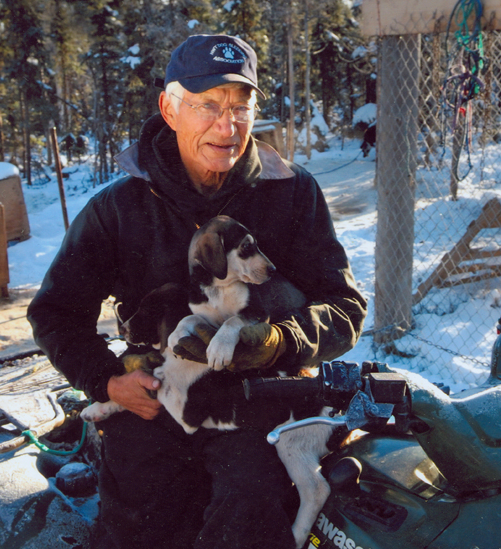 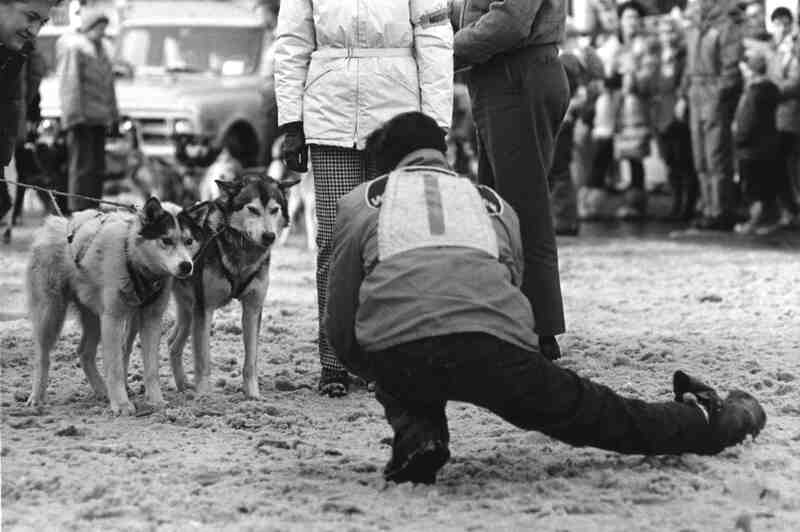 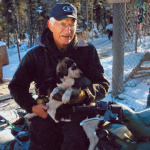 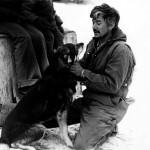 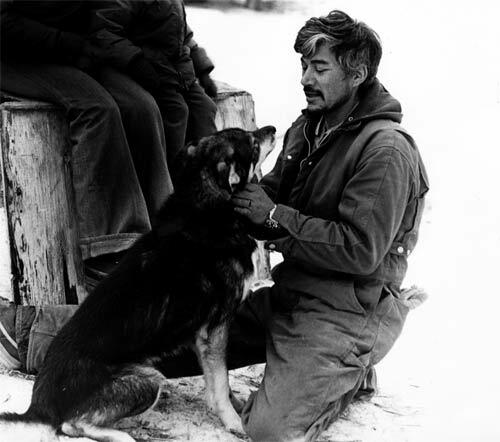 As a very experienced sled dog trainer, he is convinced that dogs have an extraordinary ability to sense a musher’s feelings and thoughts.